Directional pattern improves snow traction. Wide clean cut circumferential grooves give good hydroplaning performance. Detailed design sipes aid braking and handling performances. 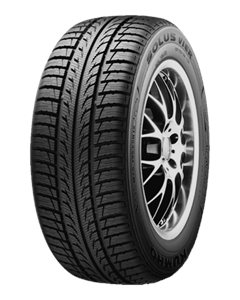 Sorry, we currently do not have any tyres with the Solus KH21 pattern in stock.